There are a lot of ways to say “I love you,” but one of the most time-honored and traditional ways to say it is to send romantic flowers. 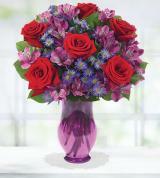 Romantic flowers have an uncanny ability to express sentiments that cannot always be captured through simple words. 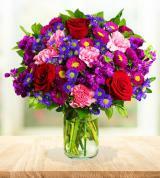 In fact, flowers are said to have a language of their very own. This language of flowers dates back to around the Victorian Era, when flowers were used as a means of communicating feelings and gestures. 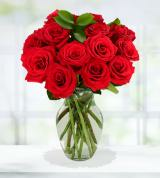 Red roses, for instance, have always been associated with expressing passionate love. Flowers such as daffodils and daisies often indicate joy and innocence. 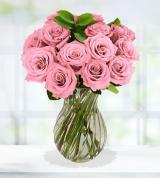 Flowers that say “I love you,” however, are not strictly limited to roses, contrary to popular belief. 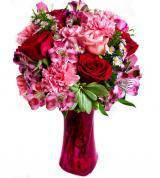 A romantic flower arrangement could also consist of lilies or carnations. 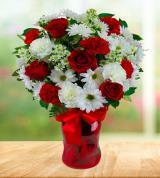 A mix of flowers pairing traditional romance flowers with flowers of other messages or various colors can truly give the arrangement a personalized feel. 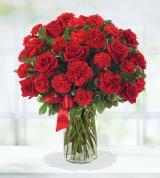 A romantic gesture could also made by simply sending the recipient a bouquet of their favorite type of flower, regardless of the message that is usually communicated by the flower type. 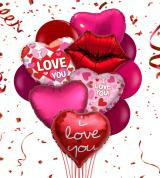 Options for types of flowers for love or romance are endless, and the sentiment can be even further expressed by including a romantic personalized message to be included on a card. 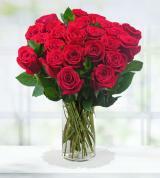 Here at Avas Flowers, we understand that romantic flower arrangements as well as flower delivery services must be of premium quality when you want to say “I love you.” Flowers arranged and delivered through Avas Flowers are crafted with romantic love in mind. We offer nationwide delivery and the ability to order online to further simplify the process as well as the ability to send bouquets or arrangements that often include extras such as teddy bears or other romantic gifts. We are committed to the satisfaction of our customers and aim to please both senders and recipients. Because of this commitment, we understand that the need may arise for same-day delivery or that senders may need to track their order, so we offer both of these services to our customers to ensure a positive experience. 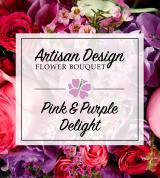 Whether the choice to buy is “just because” or for a specific romantic occasion (such as Valentine’s Day or a wedding anniversary), recipients are sure to love flowers from Avas Flowers just as much as they are loved themselves. 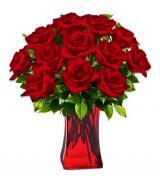 Senders, meanwhile, will not only love the smile on their loved one’s face but the price, large selection, and high quality of romantic flower arrangements offered by Avas Flowers as well. Those searching for the perfect flower arrangement or gift to send for other occasions will also be thrilled with our large selection, including birthday arrangements and gift baskets.